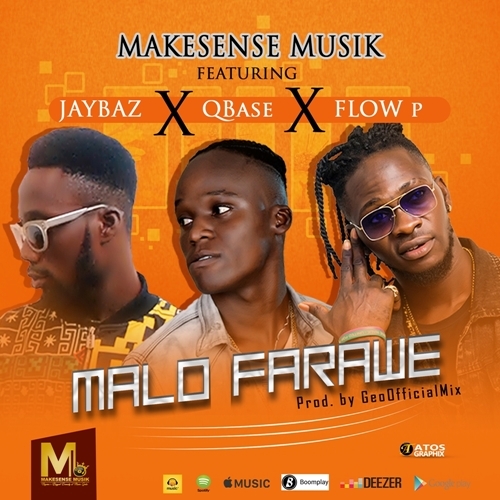 Birthday wishes to MAKESENSE Musik front man, Flow P. Nonstop blessings on him !! 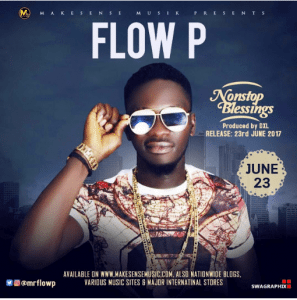 MAKESENSE Musik Act, Flow P, set to drop another top tune on Friday 23rd June, titled Nonstop Blessings. Catch some teaser of the much anticipated song here!